Huntington Beach is known for beaches—9.5 miles of sweet sandy beaches – AND surfing. The geography churns the Pacific in such a way that surfers get some of the best swells on the West Coast right in HB. That’s how it earned the nickname “Surf City USA”. 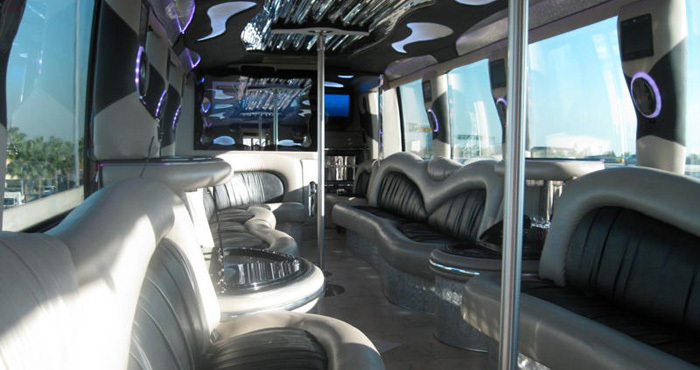 But when you’re riding in a White Rose Limo Party Bus, Huntington Beach is so much more than just another California beach town . There’s so much to do and see, with art expositions, shopping, tons of restaurants, and a variety of festivals all year long. 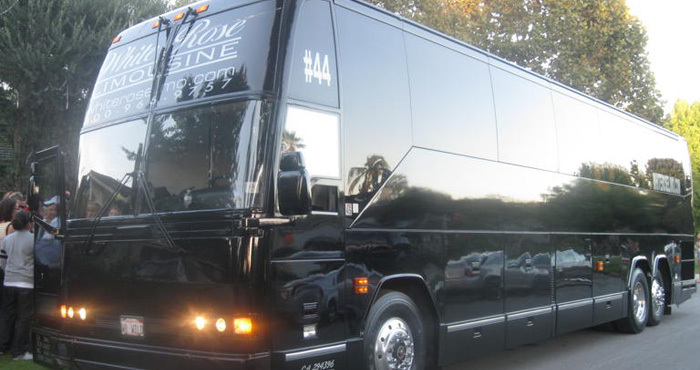 Huntington Beach has a little something for everyone, from the beach bums who crave sand and sun to the artistic crowd who enjoy fine dining and jazz and love the idea of a romantic night on the town in a White Rose limousine or limo bus in Huntington Beach. This modern gallery space is a vital hub in the Huntington Beach art scene. In addition to showcasing a variety of art expositions throughout the year, they put on live jazz, blues, and classical shows as well as screenings of unique films. For a more casual art experience in the open air, HB puts on monthly shows in Central Park throughout the summer months and promotes art walks through the various galleries in the area. Browse, discover, and purchase at your leisure. This clean and architecturally pleasing shopping center boasts 30+ stores and specialty retailers selling everything from fashion to home goods and more. 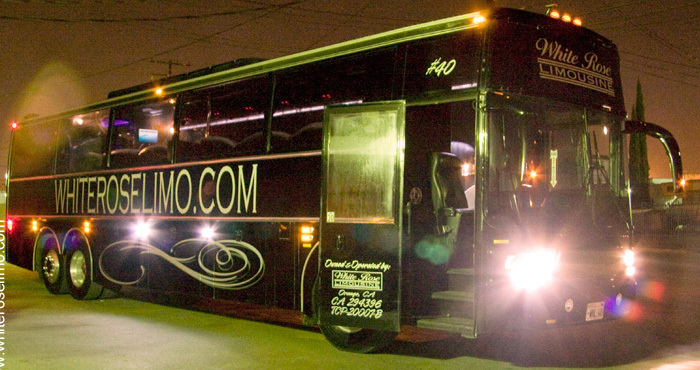 There are also plenty of opportunities to grab a quick bite to eat and even a movie theater for those romantic date nights. Downtown is home to a “colorful” shopping district with an eclectic collage of boutiques and unique stores offering a wide variety of everything you could ever need (and some stuff you didn’t know you needed.) Home décor, art, gifts, and more—it’s all Downtown. BB Jazz hosts quarterly events but their annual festival collects some of the best R&B and contemporary and smooth jazz in one location: HB’s Central Park. It is a celebration of all things jazz! Past guest artists include Johnny Gill, Keith Sweat, Mint Condition, and Kindred the Family Soul. 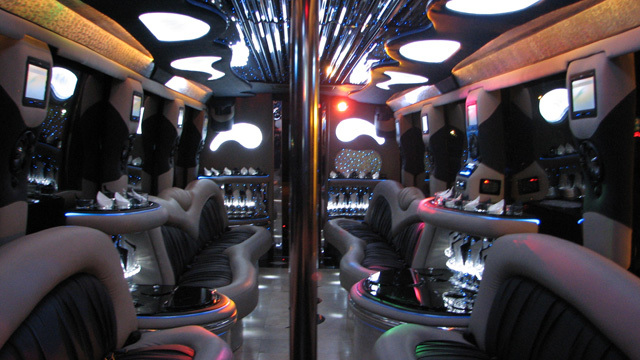 This is your chance to arrive like Hollywood royalty in White Rose limo in Huntington Beach. Award-winning movies, guest speakers, and a bevy of actors and directors all in HB to celebrate the art and the passion of movie making. Since 2005 this festival has been shining a new light on some of the brightest and best filmmakers in California. 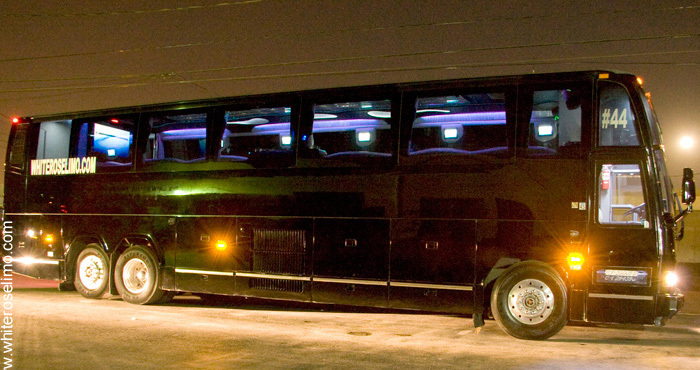 Rally your friends and family to rent a party bus in Huntington Beach for a special holiday excursion they’ll never forget. This is one of the largest and brightest holiday light boat parades on the West Coast—perhaps in the country. Every year hundreds of boat owners bring holiday cheer to HB with amazing, artistic, and whimsical light displays. 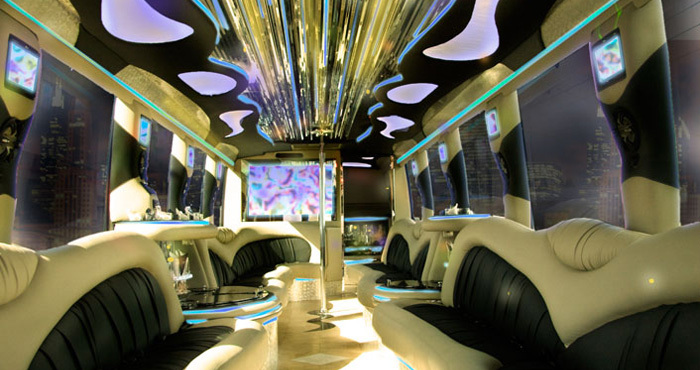 Renting a White Rose limo in Huntington Beach for a little fine dining is a wonderful way to celebrate any special occasion or make everyday occasions unforgettable. New American cuisine presented in an elegant, Old World style restaurant bathed in rich woods and hearty stone. This chic fine dining restaurant is the perfect place to celebrate a special something or perhaps even pop a question. The best Tapas in Orange County presented in a chic and lively atmosphere guaranteed to put one in a more European frame of mind. The unique menu is divided into elements (Earth, Land, Sea) and features an extensive wine list for the perfect pairing. Steak and seafood offered along with one of the best views anywhere in Huntington Beach. Enjoy elegantly prepared meals in an open and airy atmosphere right on the ocean’s edge. BLK Earth has a large open terrace as well for dining under the stars. For those who love to sample various bites, HB is home to Taste of Huntington Beach, a ticketed annual event that brings out some of the best chefs in the area. Each year the event grows. Now there are over 50 local restaurants and 50 California wineries represented. Guests also enjoy live entertainment and a silent auction.